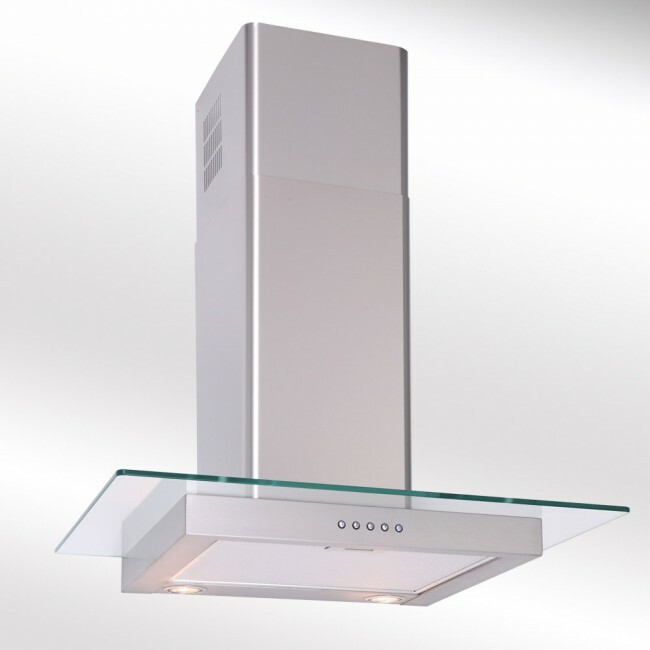 60cm Straight glass stainless hood available in 60cm, 70cm and 90cm in Black and Stainless Steel. 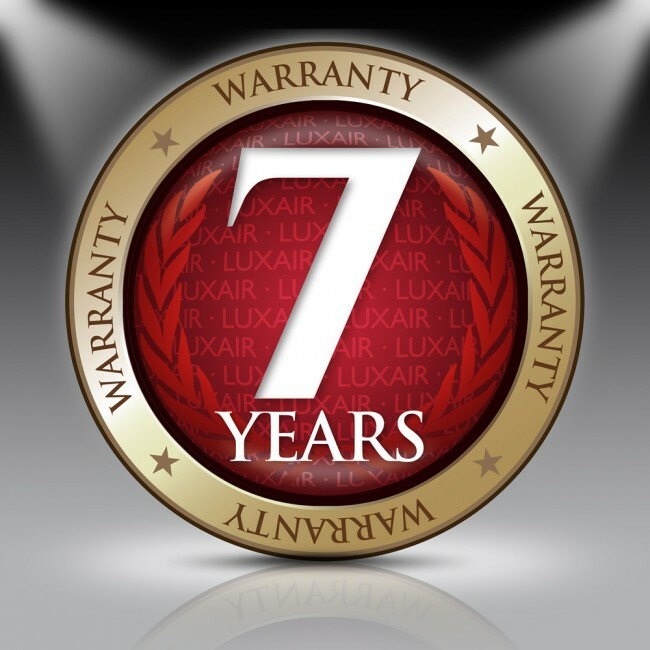 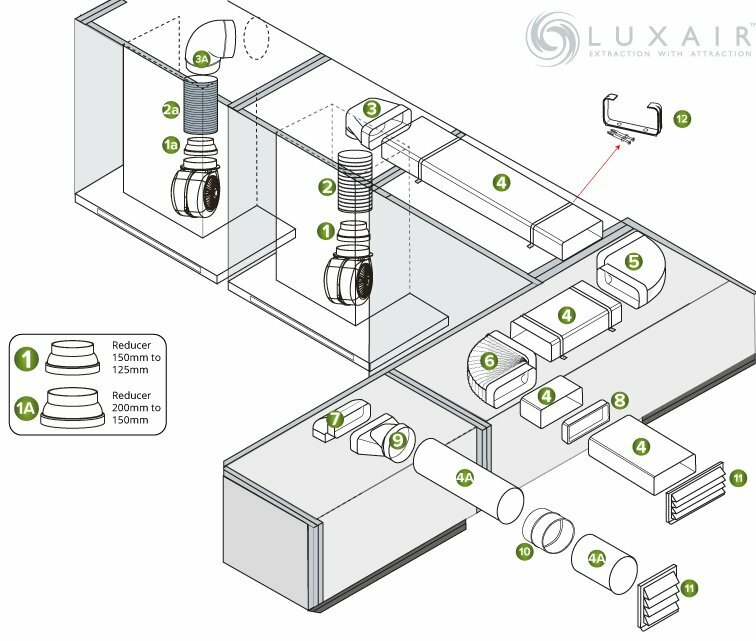 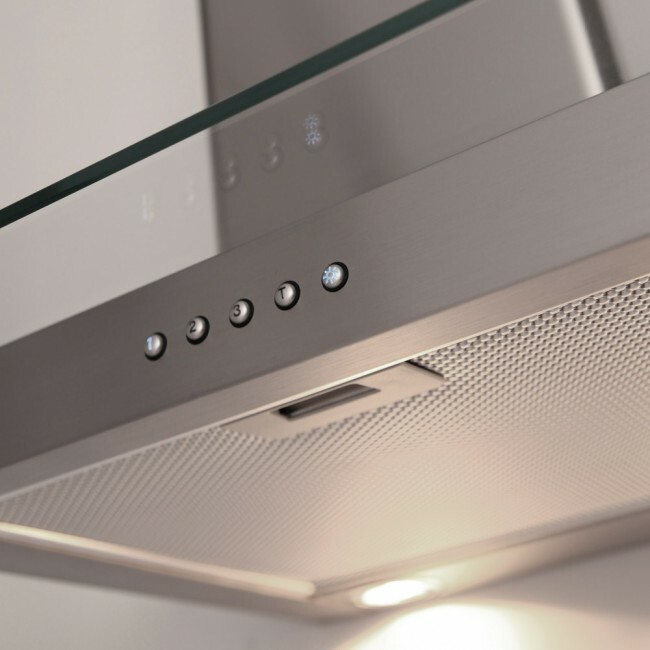 We use 18/10 grade stainless steel on all our range of hoods, all joints are fully welded and polished to give a quality finish. 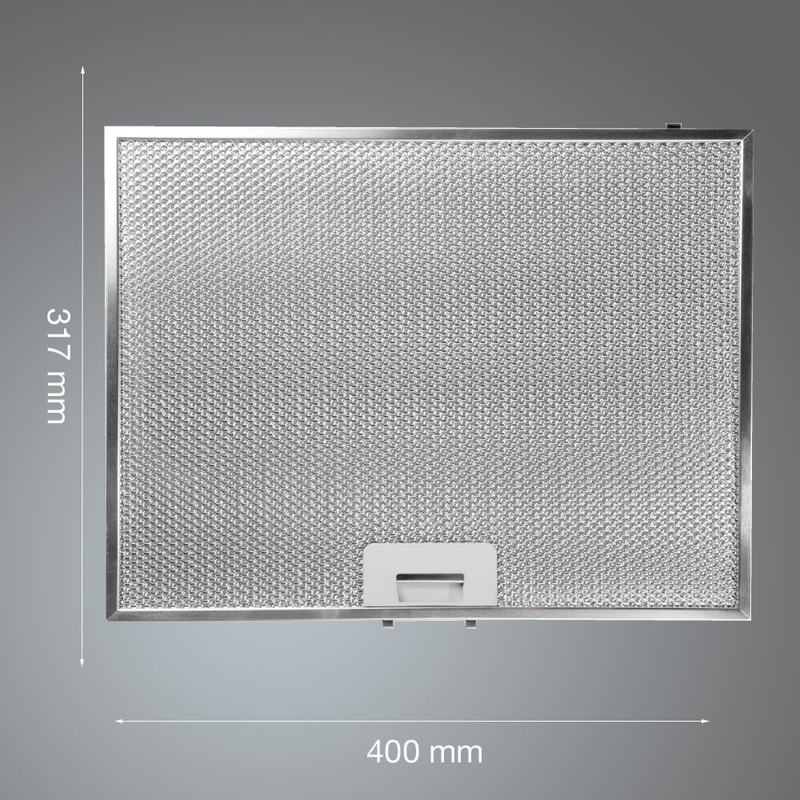 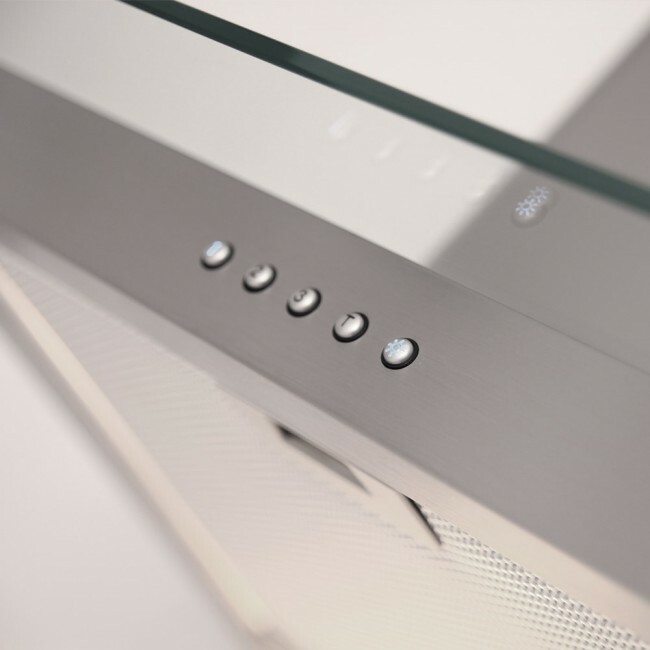 Straight glass cooker hoods come with electronic blue backlit touch controls, 2x 1.3w LED Lighs and a 680m³/hr motor.